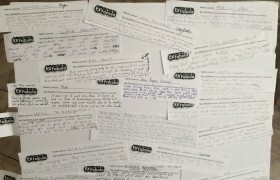 Workshops, community, storytelling – and a bit of magic! 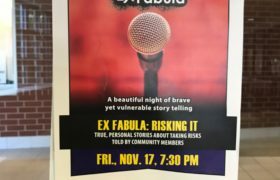 Ex Fabula and Waukesha Reads continue to build upon their community partnership, this year presenting a series of events exploring the themes of this year’s book, A Wizard of Earthsea by Ursula K Le Guin. At 3 free workshops, attendees of all ages will work alongside an Ex Fabula Coach who will guide participants through exercises to find, craft and share a true, personal story on the theme “Coming of Age”. No pre-registration required; just show up! 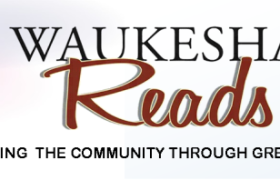 Additional information about Waukesha Reads and other events can be found on their website, http://waukeshareads.org.